Mini panel SUMMER SALE 2016!!! 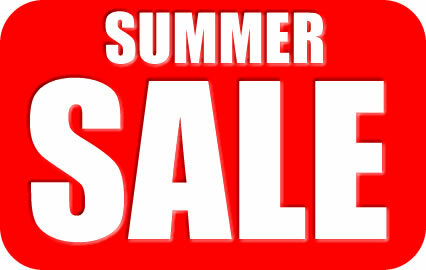 HOT SUMMER SALE NOW ON – LIMITED TIME ONLY!!! £££ SAVINGS OFF Mini Bootlids, Bonnets, Front Ends, Wheel Arches… and much much more! Additional option of FREE collection of pre-ordered items at our next trade stand at Mini in the Park. Next Next post: PRE-ORDER now for NEXT SHOW – Mini In The Park (14th Aug ’16)! Carbon Mini Door Cards – BIG SAVING now IN SALE! PRE-ORDER now for NEXT SHOW – Mini In The Park (14th Aug ’16)!